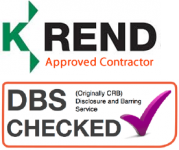 Plastering and Rendering in Ashford, Tenterden, Maidstone, Folkestone, Canterbury, Dover and surrounding areas. 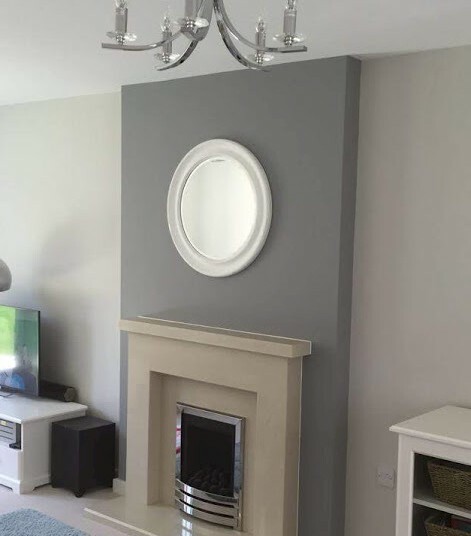 Get peace of mind and be assured that the work carried out in your home will be carried out to the highest quality by a British Gypsum Certified Plasterer. This means that all of our plaster jobs come with a two-year workmanship guarantee. So you can be confident that we will take care of your home. Rendering is the process of applying cement mixture to external, or sometimes internal, walls to achieve a smooth or textured surface. 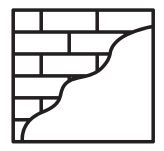 It is similar in technique to plastering. As a K-Rend Approved Contractor we can provide a range of water repellent finishes that allow water vapour to pass through the render thus allowing the substrate to breathe. Re-Decorating will bring a freshness to your property. Painting can show off your personality, it can also have positive impacts on your mood. Choosing the right colours is important, and part of the service for Ashford Solutions Group is to colour test so you can be confident the colour is right for you. Founded in 2012 by Paul Reynolds, Ashford Solutions Group provides a one stop service for all your home improvement needs. We understand that re-plastering or decorating a room or painting the outside of your house is a big decision. As well as finding out the cost, you will want to know how long the job will take, how soon afterwards it can be used and above all how much disruption to your daily life will it cause. There is no getting away from the fact that plastering can be an extremely messy job, because a lot of dust is created and it’s easy for surfaces to become spattered with wet plaster. So, it’s important to choose a tradesman who takes a tidy, professional approach to a job, and cleans up really well afterwards. We take great care to ensure that your home is well protected by covering surfaces and walkways. You should only know that we have been working in your house by the great finish, not by the mess we have made. We are fully insured and DBS registered giving you full confidence in the people you invite into your home. But don't just take our word for it see what our customers say on Checkatrade and if you would like to speak to a previous customer we can put you in touch to find out their experience of Ashford Solutions Group. Thinking of having some work done and need some advice? Contact us for a free no obligation quotation - No job too big or too small.